Leading UK law firm Shepherd and Wedderburn is asking delegates at this year’s All-Energy conference in Glasgow to support Parkinson’s research through a fundraising initiative taking place at the event. In tandem with his engagement to speak at the onshore wind panel session on the opening day of All-Energy, Marc van Grieken, a well-known figure in renewable energy circles, will lead a major fundraising campaign on behalf of Parkinson’s UK – a campaign which Shepherd and Wedderburn staff and partners are supporting. A landscape architect and founder of MVGLA – which advises the energy sector and specialises in master planning of mixed use and large-scale development projects – Marc himself has lived with Parkinson’s for over 10 years, throughout that period steadfastly focusing on the things he can do rather than on the physical limitations set by his condition. 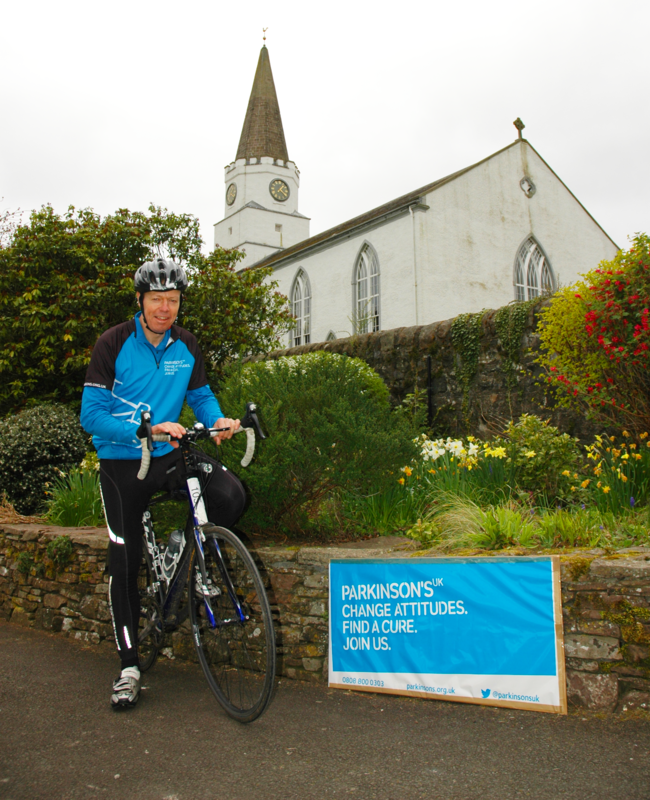 As a member of the Shaky Cycle Team, Marc aims to raise £60,000 to help fund research into finding a cure for Parkinson’s. He’ll do this by clocking up miles and donations: first on a static energy generating cycle in the middle of the All-Energy exhibition space on 10th May; and then on an 81 mile cycle ride between Pitlochry and Etape Caledonia on 21st May. As headline sponsor of All-Energy, Shepherd and Wedderburn have thrown their full support behind Marc and his Shaky Team. In addition to championing his cycle at the event, the firm is engaging in internal activities to raise not only funds, but awareness for Parkinson’s UK.